Cycle to work and still look smart enough for that morning meeting? 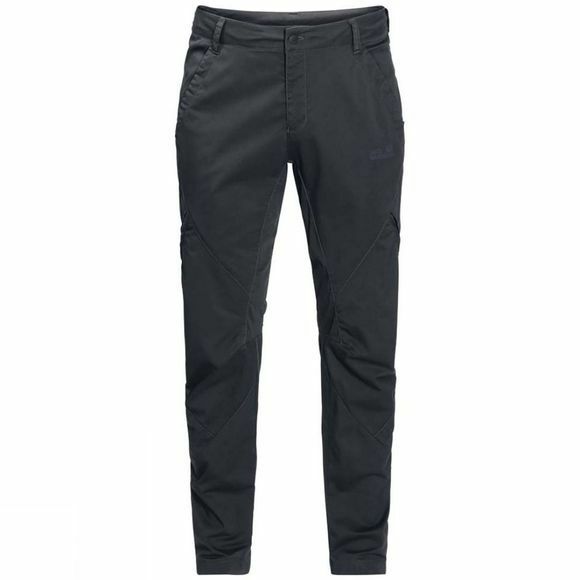 No problem with the Mens Willcox Trousers from Jack Wolfskin. 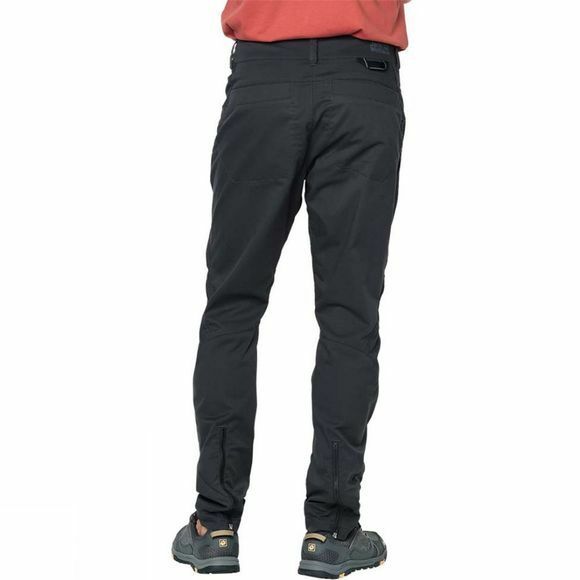 The cotton-rich Function 65 fabric is extra stretchy and incredibly comfortable to wear. Venting zips at the sides keep your legs cool and fresh when you're pedalling hard. The zips on the lower legs allow the leg width to be easily adjusted and there's even a little loop on the waistband to keep your bike lock key safe.